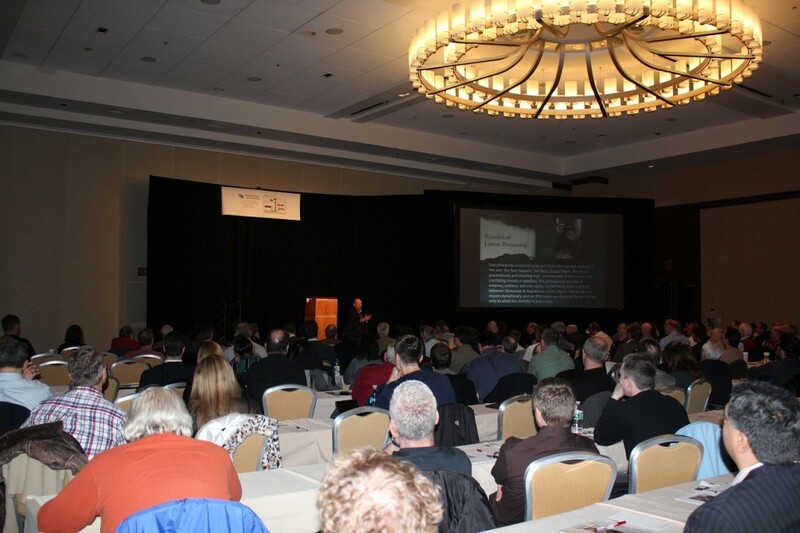 We have recorded the full 4 hour Cycles of War Conference that is available for viewing on a video streaming. 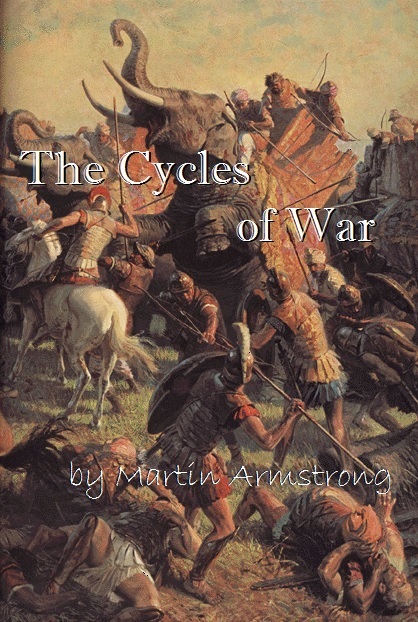 We covered the Cycles of War that will be coming out as a book given the demand for this subject has been so massive on a global scale. This was our first attempt at a live broadcast worldwide.